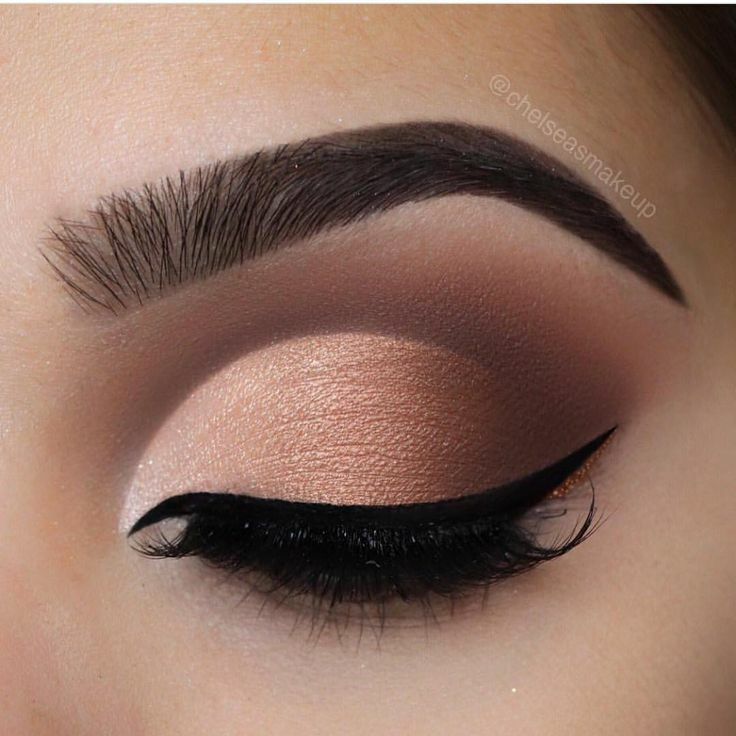 Eye makeup is the important part of your whole makeup process as it highlights your eyes and makes them attractive. 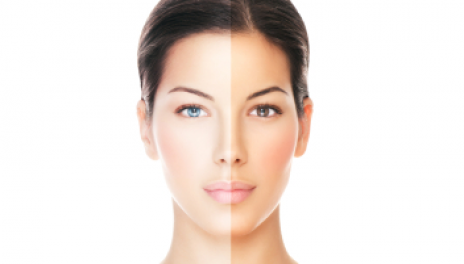 There are numerous products available in market for your eyes along with the chemical based removers. But is it fair to trouble the most sensitive part of your body i.e. your eyes with variety of chemicals. You must not keep your eye makeup for too long otherwise it can cause redness, itching or irritation in eyes. Chemical based eye makeup removers are cost a lot and also leave residue around your eyes which further cause irritation. To save yourself from such troubles, you can take help of natural ingredients which will easily remove your eye makeup and also hydrate the skin. 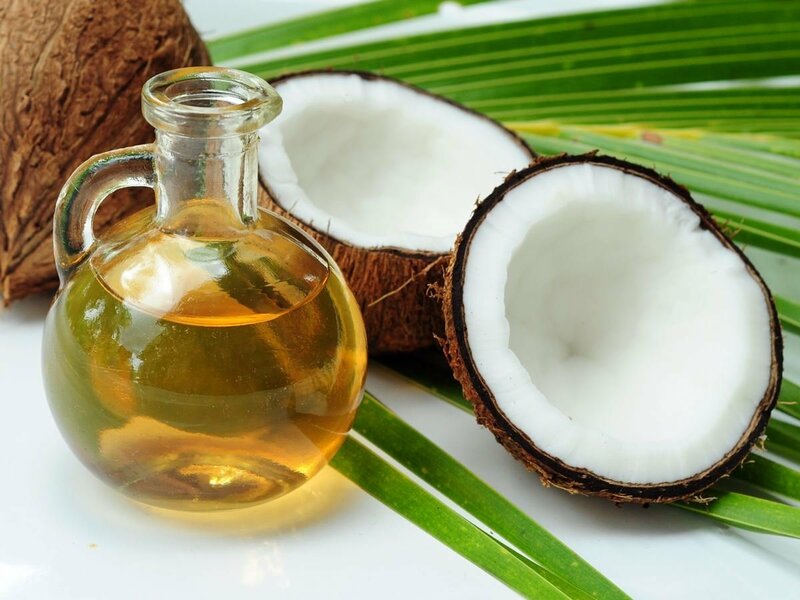 Extra virgin coconut oil is the best inexpensive natural ingredient to clean your eye makeup. Just dab a cotton ball in coconut oil or apply some oil on your fingertips and wipe off the eye makeup. If you use your fingers to clean your eye makeup then you may end up with racoon eyes after wiping the eyeliner. You can clean your eyes with damp cotton pad after that but still it is better to use cotton balls from the first step. It may feel greasy but it will completely remove the chemicals without leaving any residue. It also nourishes the skin around your eyes. 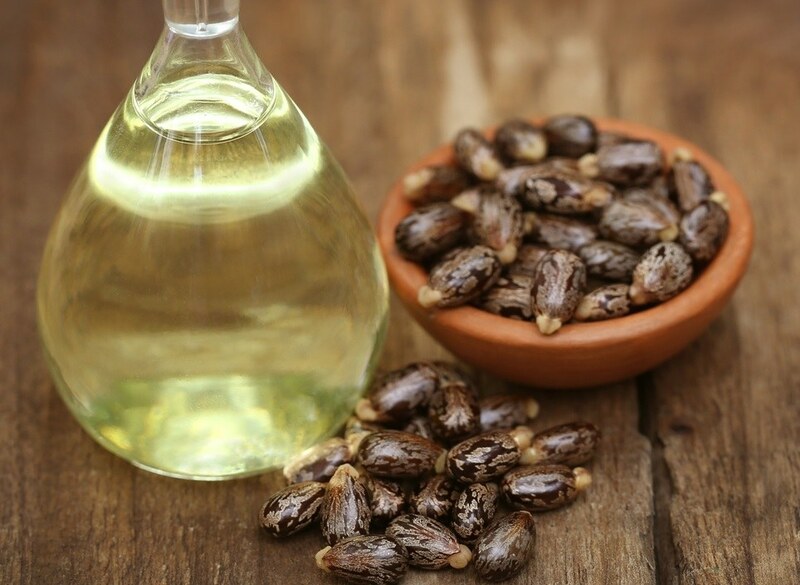 A mixture of jojoba oil and water is a great eye makeup remover. 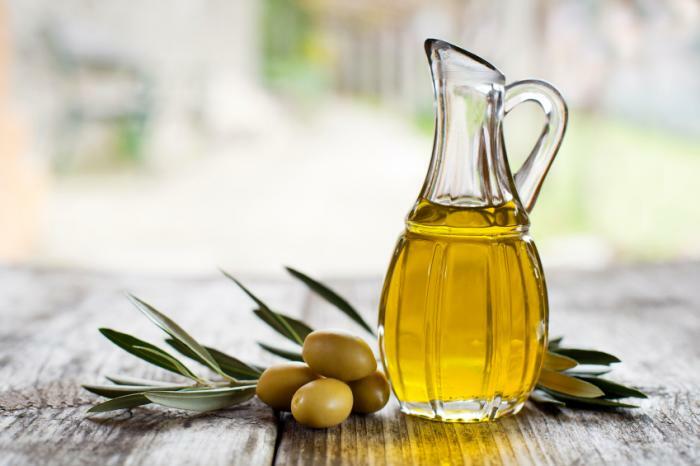 For this you have to mix 2 tablespoon of jojoba oil and 2 tablespoon of water into a dispenser or small bottle. Shake the mixture before use. Wipe your eyelids with a damp cotton ball or makeup pad and remove eye makeup as much as possible. 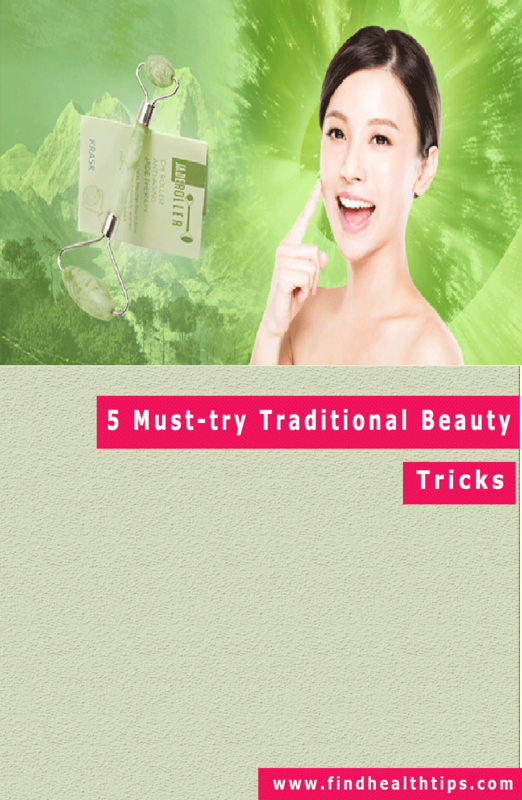 Dispense the mixture on a cotton ball and remove rest of the makeup. Clean your face with a mild face wash.
You can also use olive oil along with witch hazel to remove your eye makeup. Mix them in equal parts and store it in a dispenser. Witch hazel gently clears the skin from all the chemicals while olive oil nourishes the sensitive area around your eyes. The medicinal properties of witch hazel protect your eyes from infection and swelling. This transparent jelly is extensively used to treat dry lips and skin but do you know that it can also remove the stubborn eye makeup. 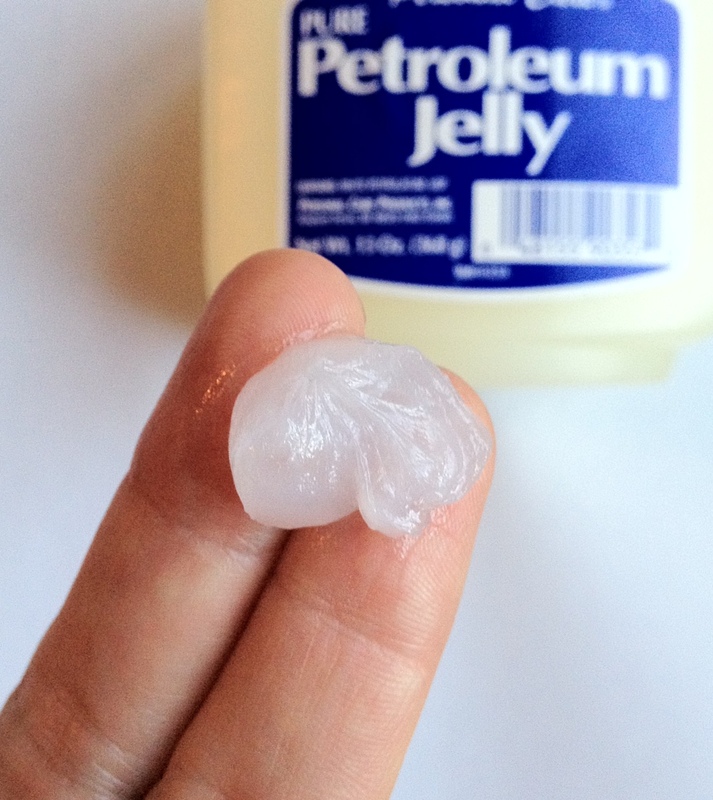 Just apply some petroleum jelly onto your eyelids and wipe it off with a cotton ball. It is also effective in removing glue of false eyelashes. For this, you need to apply some jelly on the remaining glue and remove it with the help of a cotton ball. 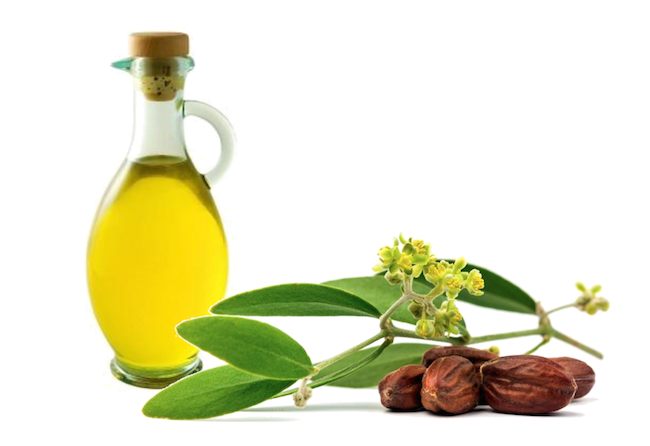 This oil is similar to the oil produced by our skin and nourishes the skin when applied. Besides that it can easily remove the eye makeup without leaving any residue. Alternatively, you can use almond oil to clean your eyes. You can cleanse the skin around your eyes with milk. It will soothe your eyes and moisturise it as well. Always remember to remove your eye makeup before going to bed. Give proper rest to your eyes so that they can look healthy and beautiful even without any makeup.